Ayurvedic medicines are best to cure muscular pain. The method has been used for centuries to relieve joint and muscle pain. 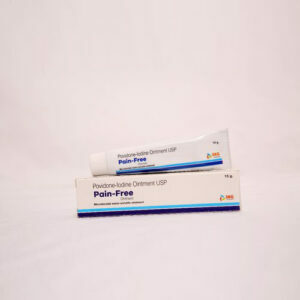 Orthopaedic medicines absorb quickly by the body and provide relieve sooner. We provide ayurvedic pharma manufacturing and pharma franchise. The medicine is in smooth consistency to provide you better ease and great results. This will help reduce pain, increase blood circulation and ease spasms. 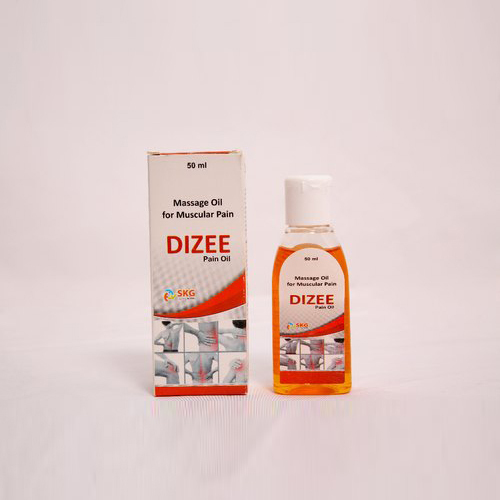 It is made using diclofenac diethylamine which helps in reducing swelling, pain and inflammation in the muscles. The presence of menthol and linseed helps ease the pain.